This is a Sponsored post written by me on behalf of SheSpeaks for Febreze. All opinions are 100% mine. After the cabin fever that comes from a winter that seems to drag on forever, spring is such a welcome sight. The green grass (finally out from under all the snow), flowers starting to bloom, a light breeze, and sunlight. It?s one of the best and most refreshing times of the year! One of my favorite parts about spring is the fresh spring smell. I love being able to go on walks and smell the freshly mowed grass and blooming flowers. I have great memories of growing up and spending my springs on the baseball field. Now, I carry that on with my son as we take in as many games as we can. Nothing beats the smell of a new field and the memories of spending time with my son. Spring is the time of year for fresh scents and fresh memories. Unfortunately, my house isn?t as refreshing. After months of being closed up with us cooped inside for the winter months, things start to get a little stale. And while I want to spend every spring moment I can outside basking in the sun, I know my house needs a little wake up, too. 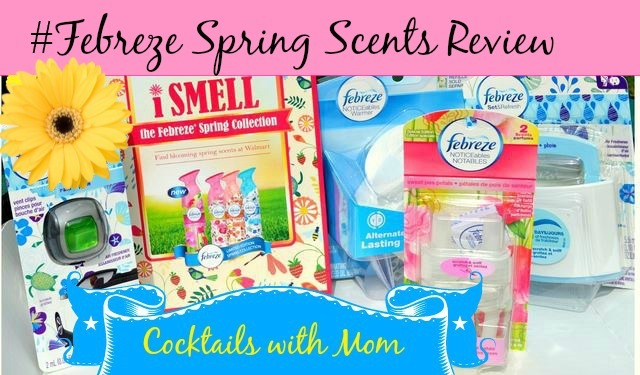 Febreze has a new line of scents perfect for brightening the home and bringing a bit of spring inside. The fresh Febreze Spring Scents are the perfect way to refresh your home and keep things clean and new. And with scents including rain, wildflower, nectar, and sweet pea, there are lots of options to have the freshest smelling house on the block. I love sweet pea?it?s the perfect burst of scent without being overwhelming. And with products that can be used all around the house, there?s no reason for your home not to smell as good as spring time makes me feel. 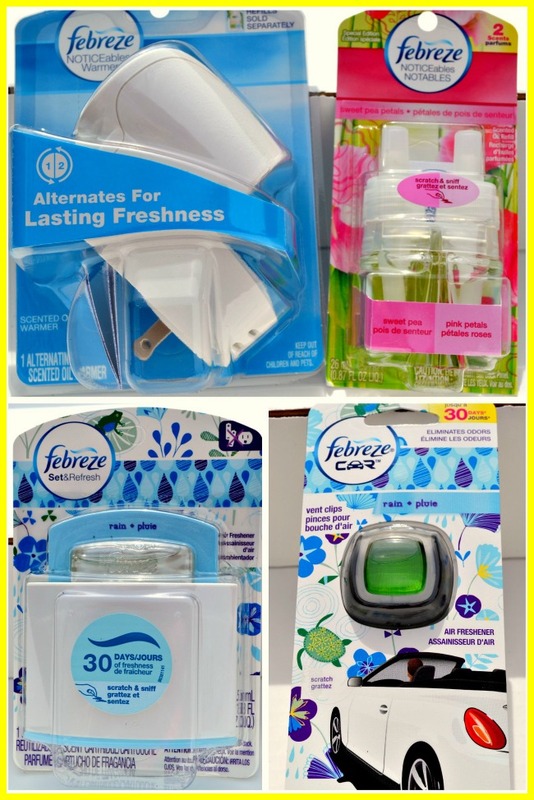 Febreze?s new Spring Collection available at Wal-Mart comes in a number of different products so be sure to visit to see the available selections.? You can also keep up with Febreze by following them on Facebook or Twitter. Now tell me.? What are your favorite spring scents? 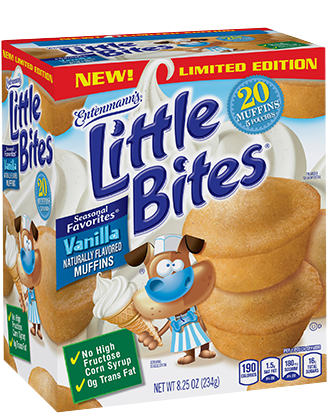 « Special Offer on Nutrisystem: Lose your first five pounds for FREE & get an extra $10 OFF!